How about a new twist for your Georgia destination wedding? Shake it up a bit at the King and Prince with a tasting of Vinny’s vintage cocktails! 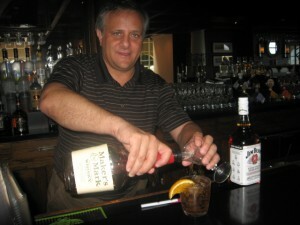 Food and Beverage Director Vinny d’Agostino has created quite a stir with locals at the hotel bar by bringing back classic cocktails such as the Aviation, Bees Knees, Pink Lady and Tom Collins. 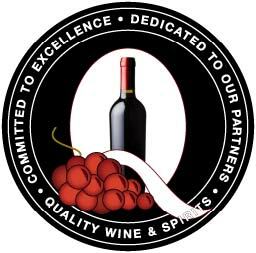 To create a special event, invite your guests to a tasting party onsite. You’ll sample several artisanal gins punctuated with juniper and other botanicals, then learn to make tasty cocktails under Vinny’s supervision. No more boring gin and tonics for you! Your guests will love learning a little history and then experimenting with new flavors to try out on their friends back home. For the perfect setting, try the King’s Tavern with a glorious view of the Atlantic. For details contact Food and Beverage Director Vinny d’Agostino. Great idea for entertaining guests at your Georgia destination wedding. Shake it up with some of Vinny’s vintage cocktails at the King and Prince. Here’s a Georgia beach wedding idea: Tie a fisherman’s knot with the one you love. According to Erin Henson on Pinterest, it’s the strongest kind of knot: the rope will break before the knot does and pressure only makes it stronger. Another fun fact – it’s easy to tie with cold, wet hands (just in case someone’s got a case of the last-minute jitters)! 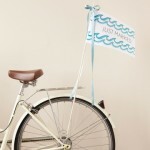 Love this Martha Stewart idea: “Just Married” flags for your bicycle! With 12 miles of trails up and down the island, a quick bike ride is the perfect way to de-stress, and discover the “other” St. Simons: tidal marsh, towering live oaks, whispering Spanish moss. We’re more than just a pretty beach, baby! And for your perfect destination wedding resort, look no further than the King and Prince, located in the heart of it all! 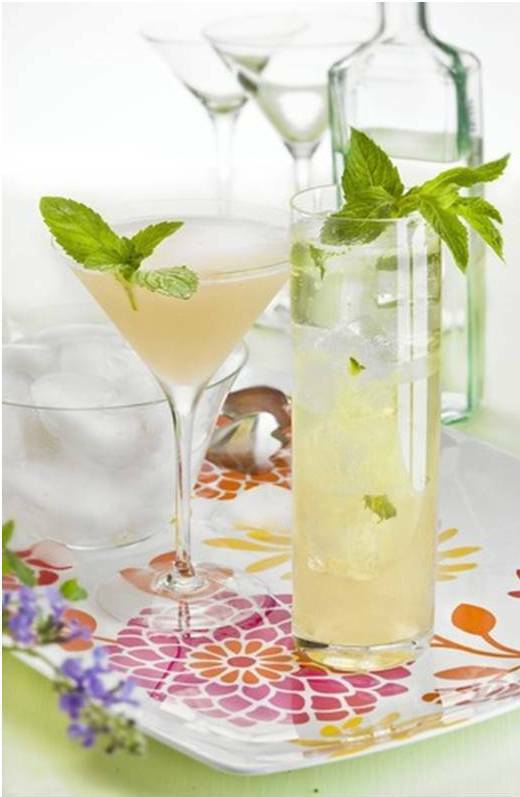 For more Martha Stewart inspirations, click here. Do you have other resort wedding ideas? Do tell! A 1961 book-signing tour with her friend Joyce Blackburn proved that a turning point can be both literal and figurative. 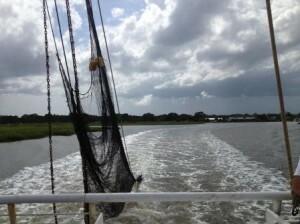 At a road junction on the Georgia coast the women were intrigued by a nearby island they saw on a map. On a whim they turned off to investigate. 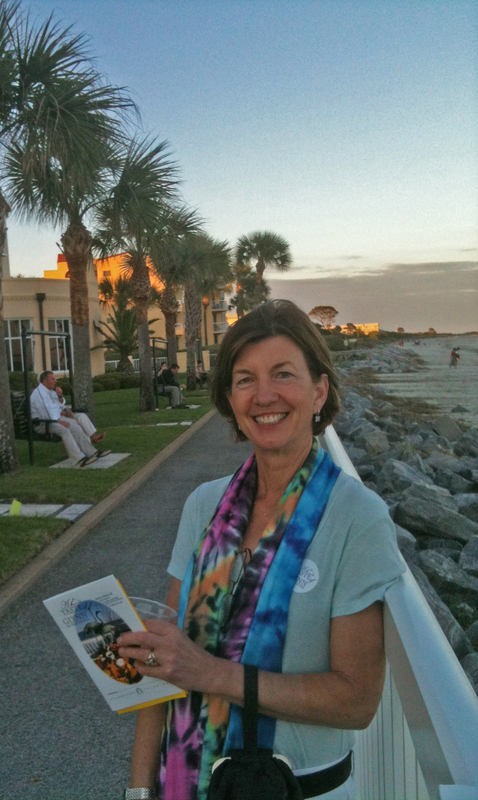 The four-mile drive over the bridge to Saint Simons Island was to change their lives forever. For the entire article, please click here. 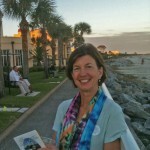 Also be sure to follow the Travel Belles’ fun blog, “for women who know getting out of town is a beautiful thing”.